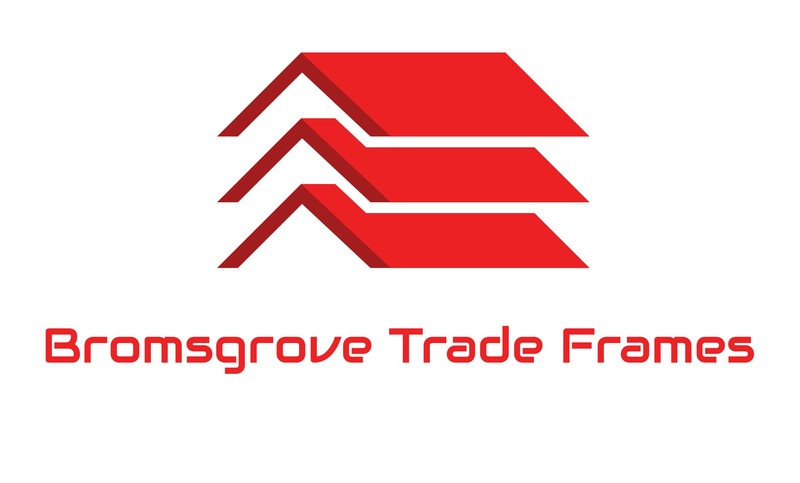 Bromsgrove Trade Frames supply all types of conservatory systems. 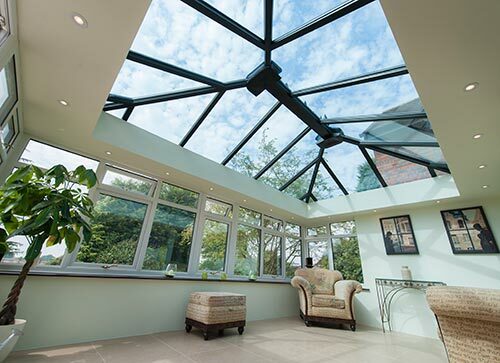 UltraFrame, Global and Guardian roof systems are some of the products that we supply to our customers. 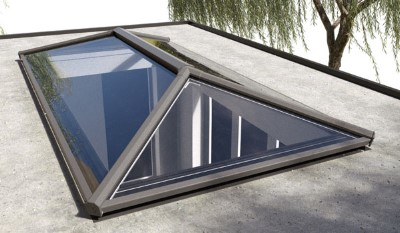 Roof lanterns are becoming ever more popular and here at Bromsgrove Trade Frames we offer the fantastic minimal sightline Stratus lantern. 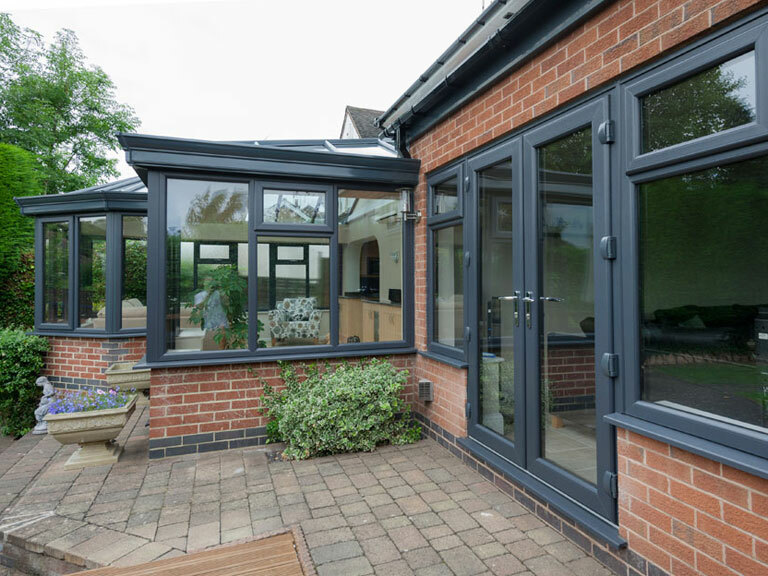 We can guide you on measuring procedures if your unsure just give us a call.